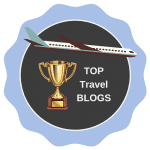 Travel Passionate is an established bilingual travel blog (English & French) that focuses on luxury travel in Europe with a special interest in culture and gastronomy. It is a great resource for travel tips, destination guides, inspiration and advice for independent travelers. 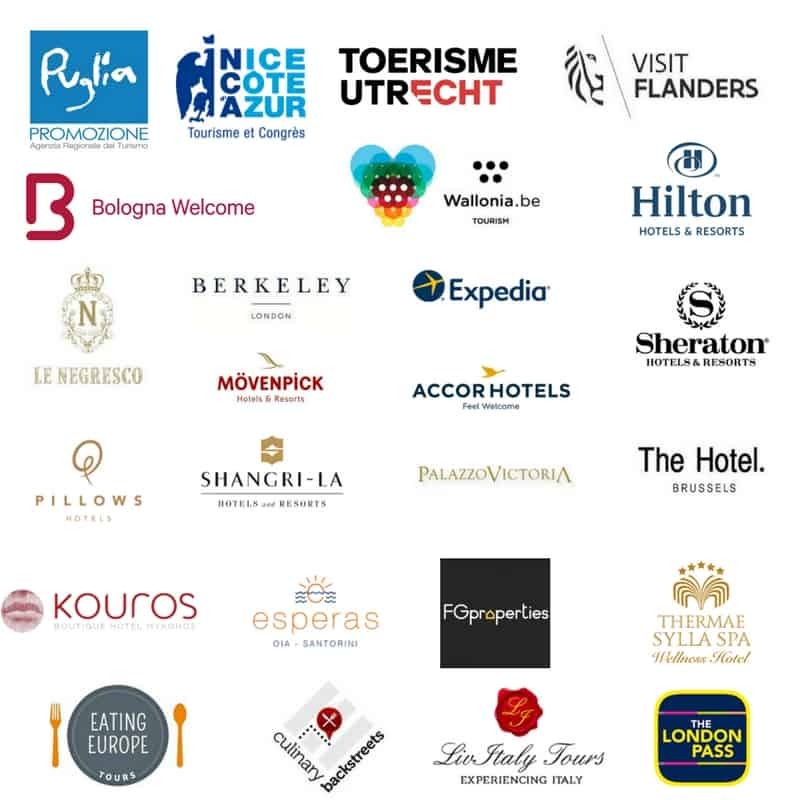 It works closely with trusted brands and businesses to showcase the best experience each country has to offer in terms of attractions, restaurants, accommodation and more. Travel Passionate has also been featured in many online publications. The blog’s readers are well – educated with an interest in culture, local traditions and gastronomy, and mild activities in nature. Contact me at chrissy@travelpassionate.com for more details on partnership options. Travel Passionate is a member of the Travel Bloggers Influencer Network (#TBIN), a group of 60+ highly-engaged travel professionals. The travel writers and photographers in our network regularly interact by inquiring, mentoring, and promoting each other’s online content through social media and other avenues. When you partner with Travel Passionate on campaigns your message is shared not only with my own combined organic following of 130K+, but exponentially with the sharing of your content through the social media of our influencer colleagues. I am very fortunate to have come across your suggested itinerary for both Paris and Italy (in travelpassionate.com). I hope you don’t mind if I ask you a few questions as I plan to use your itineraries for both places.